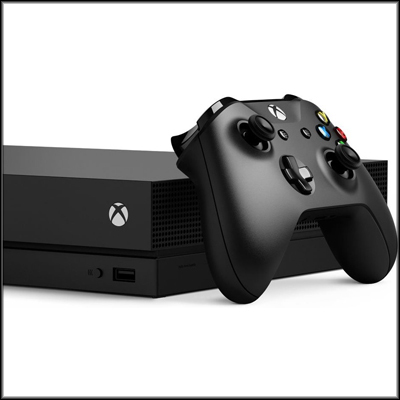 This listing shows you every single article in the XBox Site! The articles are shown in date order, with the most recent articles on top. You can also use the search feature to search for something specific. These listings are shown 10 articles to a page. 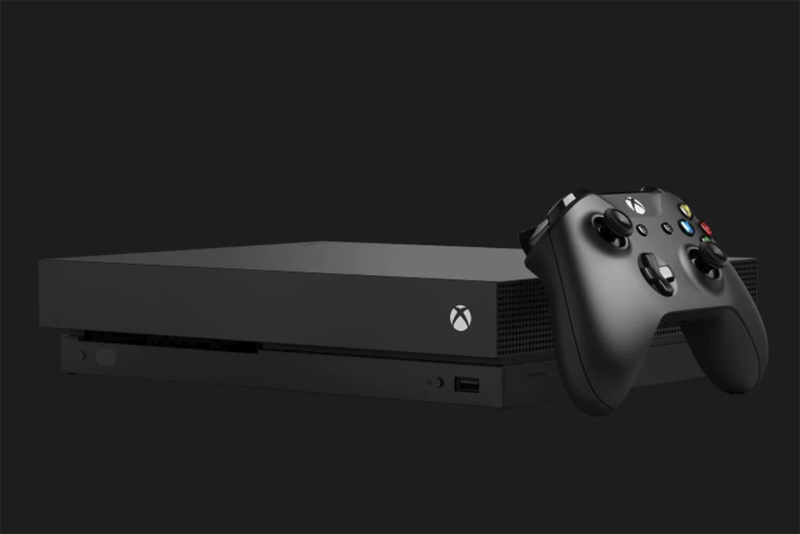 The successor of the XBox One is going to be the ... XBox One X. Who comes up with these naming schemes? This is Project Scorpio. I liked that name better. I adore the Lord of the Rings series, and I adore the Lego video games. I am thrilled that the combination of the two is spectacularly fun. 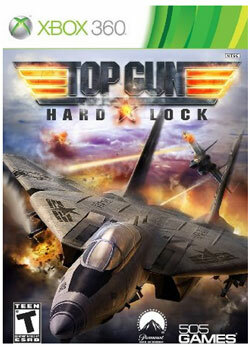 Top Gun Hardlock is a flight simulator game that encourages dogfighting styles. You get multiple planes, multiple landscapes, and some fun flying. There will be times that your XBox, PS3, Wii, or other CD / DVD system runs into read errors. 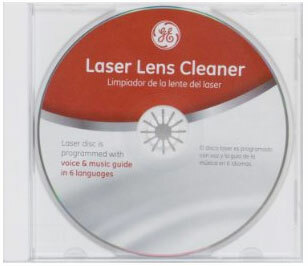 How well does this GE Laser Lens Cleaner work in remedying them? 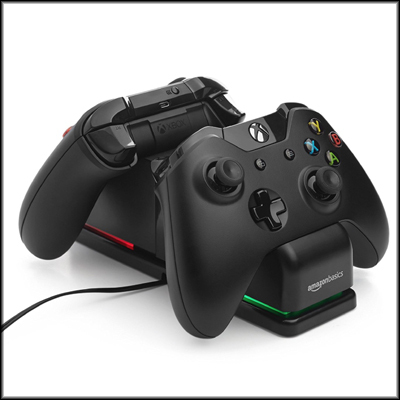 You put your game disc into your XBox 360 unit. The game won't play. Now what do you do? Pay $100 or more for an official repair group to handle it? Here's what we did. Cabela's Dangerous Hunts 2013 lets you take on the role of a big game hunter, tracking deer in forests, tracking lions in savannahs, and more. 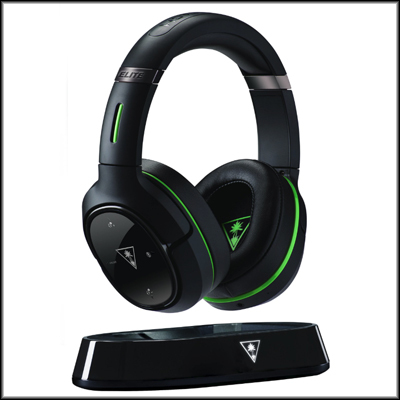 The X-Plorer Rock Band / Guitar Hero Wired Guitar is a solid piece of gaming equipment. We've used ours for years and they play as well now as the day we bought them. There will be times when you cannot get access to the Rock Band songs that you downloaded for your XBox 360. Here are some steps to take to get to them again. The XBox 360 Fender Stratocaster Guitar is a great choice for people entering the world of Rock Band, Guitar Hero, or other guitar based games on the 360. It's inexpensive, light, and functional. Birds of Steel is a plane flying game set in the Pacific arena of World War II. They have modeled a vast number of planes and offer a quite challenging realistic mode.